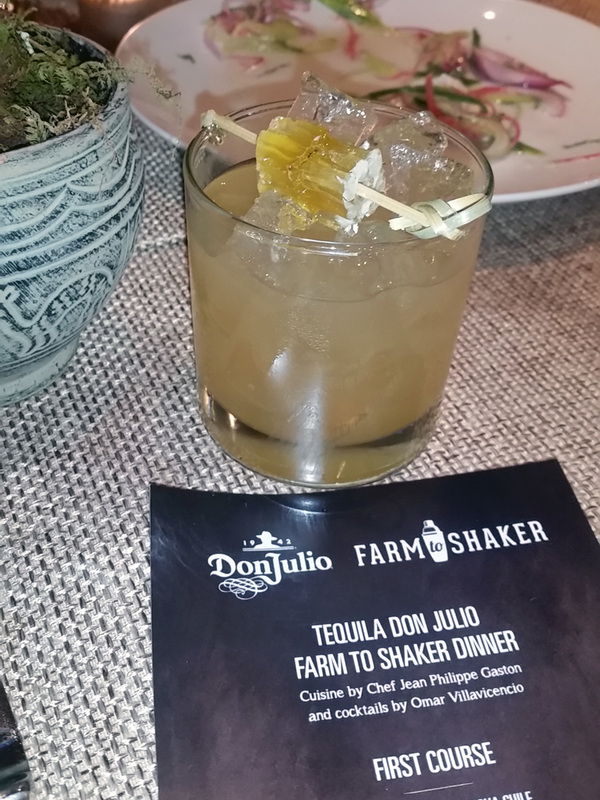 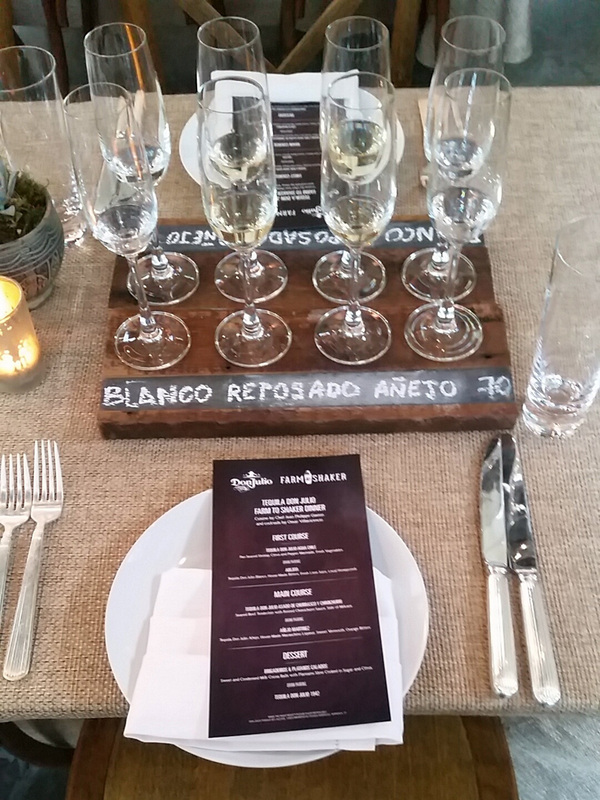 In the “better late than never” category (of which you’re going to be seeing a lot this week) I was invited to a really great event by the nice people at Don Julio. 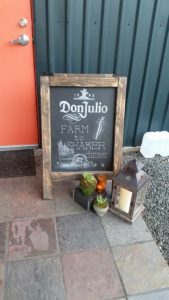 As you may know, I’ve previously posted about this tequila; I’m already a fan. 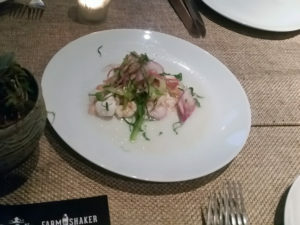 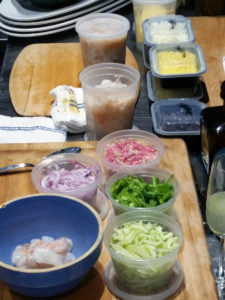 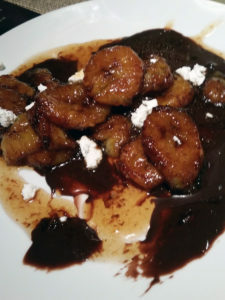 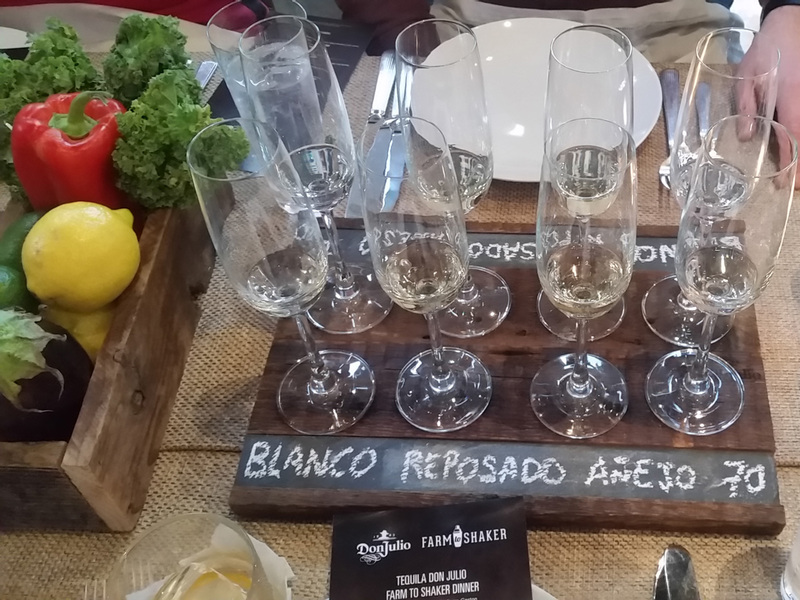 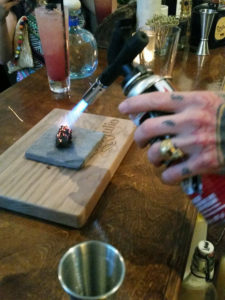 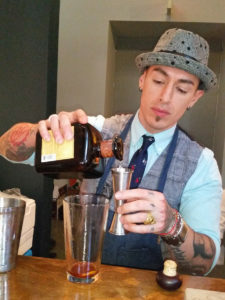 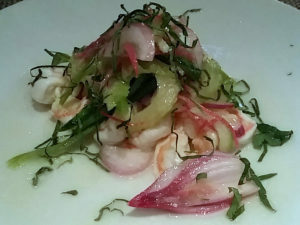 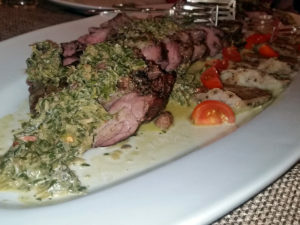 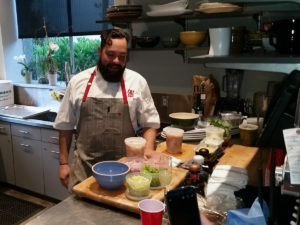 The Farm to Shaker event featured several courses of food prepared by a local chef and cocktails by a local mixologist. 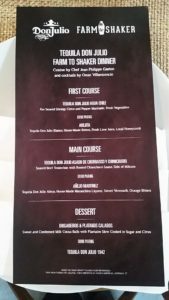 Below are my photos (finally) of the event. 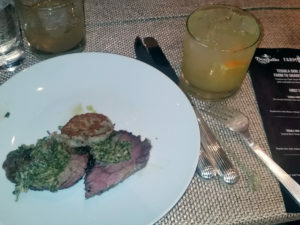 I had a great time. 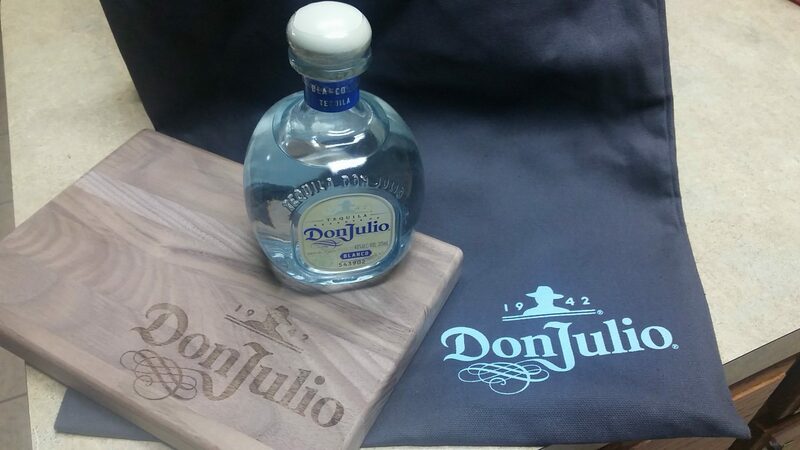 Thanks Don Julio!